Identity is important. It shapes the way we interpret the validity of information as well as our own self-perception. But it’s also something that’s rapidly evolving online. Crafting the way people perceive authors online has never really been a serious topic for discussion in the past. Before, it was just about the content or the site hosting the content. And while these factors are still very much a strong indicator for how well an article is received, we are now seeing a growing interest in who authored the content as well. John Carpenter’s The Thing (1982) illustrates this perfectly. 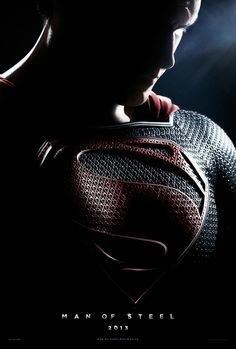 In the movie, characters show mistrust of each other because they didn’t know who was human or the alien creature preying upon them. Here we will discuss how this correlates with the general concepts behind online authorship with Google and how you should focus your efforts on creating a strong individual identity as well. In the midst of a snowfield in Antarctica, the scientists and workers of a small American research base are shocked when a helicopter begins to circle their camp, chasing and shooting at a runaway dog. When the helicopter is destroyed and the passengers are killed by accident, the dog is let into the base and the group begin to wonder about what has actually happened and why. The helicopter is discovered to be of Norwegian make, and probably linked to a Norwegian base not far from their location. Helicopter pilot and protagonist J.R MacReady offers to travel out to the Norwegian base and find out what has really happened. Upon arriving at the Norwegian base, he finds that the place has been totally destroyed. He also discovers a mangled body that kind of looks as though it was once that of a person, although he can’t be sure. He takes the body back with him along with some notes and tapes to study. It is only when the clues finally begin to add up that the dog transforms into a horrendous creature that attacks the researchers. They manage to successfully fight it off, but the base’s doctor has come to a shocking conclusion: an alien with the power to transform and take the appearance of anybody else is now amongst them. Who is infected already, and who can be trusted? J.R MacReady and the rest of the crew set out to find the answers to exactly that. 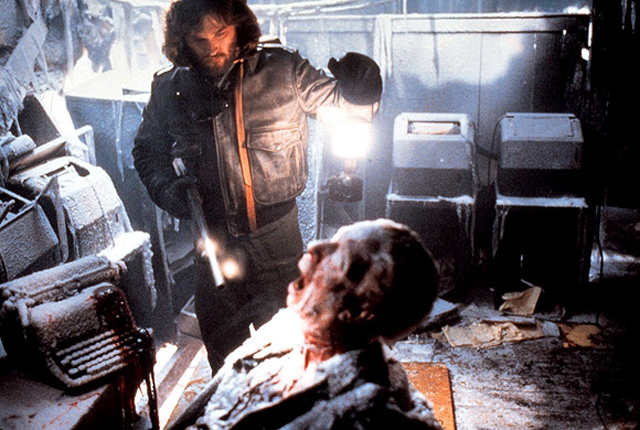 John Carpenter’s The Thing brings an element of fear that is both physical and psychological in intensity. It feeds off of the human psyche and delivers a powerful sense of hopelessness and distrust. 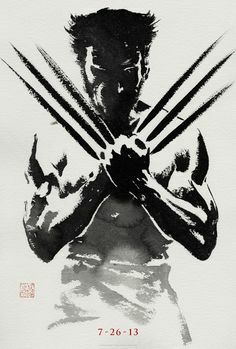 Imagine, not knowing your close friend’s true nature, not knowing your own nature, and being torn apart due to a hidden being that cannot be found. 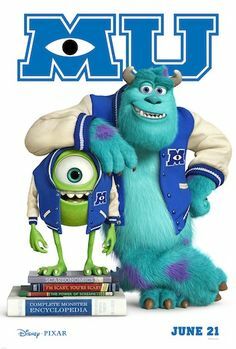 One of the film’s major appeals is its depiction of intelligence and counter intelligence between the human characters and the alien antagonist. We the audience are given limited information about the creature’s actions, motives and abilities. 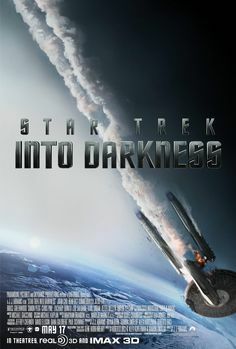 We also have limited information about key events of the film such as how the alien gained access to the blood storage supply, the death of certain researchers, and when exactly certain characters became assimilated. Like the researchers struggling to determine who they can trust and who the alien is, Google very much wants to know who’s contributing to their search results. I’m not referring to the company or the domain name of the site. I mean who you really are. What’s your story? I’m talking about you, the author of the content. The basics of online identity could also change. Some governments will consider it too risky to have thousands of anonymous, untraceable and unverified citizens — “hidden people”; they’ll want to know who is associated with each online account, and will require verification, at a state level, in order to exert control over the virtual world. Your online identity in the future is unlikely to be a simple Facebook page; instead it will be a constellation of profiles, from every online activity, that will be verified and perhaps even regulated by the government. Within search results, information tied to verified online profiles will be ranked higher than content without such verification, which will result in most users naturally clicking on the top (verified) results. The true cost of remaining anonymous, then, might be irrelevance; even the most fascinating content, if tied to an anonymous profile, simply won’t be seen because of its excessively low ranking. In other words, a global profile might not even come from Google. It could instead be an accumulation of your entire online presence. But whether or not Google has anything to do with author rank isn’t exactly the issue here. The truth is that Author Rank is coming. Maybe not on a grand scale that you need to really worry about as a small business owner or entrepreneur, but it’s arriving nonetheless. For the record, Author Rank really isn’t an official Google Term. It was coined sometime after the Google Agent Rank patent came into the limelight only to be refueled after the Google+ launch back in early 2011. Basically, people (mostly bloggers and SEO guys) put two and two together and assumed Author Rank was the logical next step. Yes. I do agree that Author Rank has happened and is indeed now a strong determining factor for CTR. However, I wouldn’t clearly define it as a search algorithm ranking factor – at least not for now anyway. Right now we have Google Authorship. 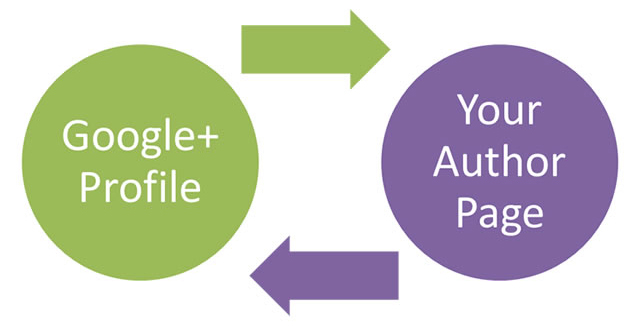 It’s basically a way for Google to connect your Google+ account with your online website or blog. The best part of it is that Google now added a face to its SERPs. Links in the SERPs represent logistical guesses. You can look at the title and even read through the Meta description, but in reality it’s still a guess. Having the authorship profile picture displayed beside the link establishes a form of trust, or proof that the source material comes from a trusted sourced. At the very least, it adds a level of transparency that gives the viewer a sense of trust strong enough to click through the link. Trust was not an easy thing to come by amongst the research crew in Antarctica. At every turn someone could have lied about their identity, where they’d been throughout the day, or about the trustworthiness of the other team members. There had to be a way to verify the person you saw and heard. Likewise, Google wanted to implement a way to see behind the link, and expose (or promote) the author responsible for the content. Chaos ensues at the American base in Antarctica. Several crew members are now dead and even our protagonist MacReady has been suspected of being assimilated. Taking charge of the situation, MacReady orders a fellow crew member to tie up everyone for a blood test. MacReady explains his theory that every part of the alien creature is an individual organism with its own survival instinct that will react defensively if its life is threatened. He heats a piece of copper wire and douses it into a sample of everyone’s blood. Should the blood react defensively in anyway, we would know that they individual is assimilated. So how do we “test” and validate our identity with Google? We certainly don’t have to provide a blood sample, or even a proof of address for that matter. If you want your authorship information to show up next to your search results for the content you produce, you’ll first need to open a Google+ Profile. To do so, you’ll need to sign up for a Google account. Keep in mind that if you already have a Gmail or YouTube account, then you’ll already have a G+ profile ready for you as well. Just login to your Google account and click on the +You link on the top left corner of the screen. Next up, you’ll need a good, recognizable, even brandable headshot as your Google+ profile picture. Don’t get too fancy, but also make sure that it’s not too casual as well. Remember, this is the picture people will see beside your content links and use it as a determining factor for the trustworthiness of your content. From there, you set up authorship for your content by associating it with your profile using one of two methods. Even with that, Google doesn’t necessarily guarantee to show author information in its web search results. The simplest way to enable Google authorship information is to provide a verified email address on the same domain as your content. Make sure that each article you publish on that domain name has a clear byline that identifies you as the author. This could be something as simple as “By Vincent Clarke” at the top or bottom of each post. Also make sure that your byline name matches the name on your Google+ profile exactly. If you use a nickname or a middle name in your Google+ profile, use it for your author tag as well. From there, visit the Google Authorship page and submit your email address from there. It doesn’t matter how many new articles or post you publish from that point forward, you only need to do this process once. Your email address will appear in the Contributor section of your Google+ profile. If you want to keep your email private, then you can also change the visibility of your link. 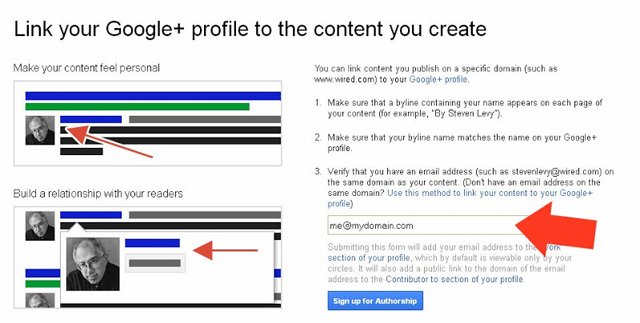 If you don’t have an email address on the same domain as your content, then you can associate your content with your Google+ profile by following these additional steps. Your link must include “?rel=author” as a parameter tag. If it doesn’t, Google will not associate your content with your Google+ profile. Next, you’ll need to add a reciprocal link back from your profile to the website you just updated. Click the Contributor To section on the right (depending on how many photos you have, you may need to scroll to see this section), and then click Add custom link. If you want, change the visibility of your link, and then click Save. Finally, if you want to see what author data Google can extract from your page at that point, use the structured data testing tool. If it does not show up yet, then you’ll have to retrace your steps and see where you made a mistake. Most of the crew is now dead. In a last ditch effort to kill the alien creature, MacReady dynamites one of the assimilations of the monster and the entire base explodes as he escapes. 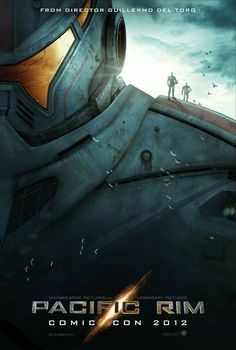 Stumbling through the burning ruins, MacReady finds Childs, the last remaining member of the crew, who claims he got lost in the storm while pursuing another crew member. Childs: Fire’s got the temperature up all over the camp. Won’t last long though. 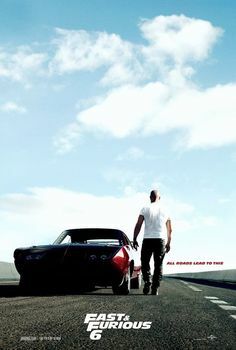 Childs: How will we make it? MacReady: If we’ve got any surprises for each other, I don’t think we’re in much shape to do anything about it. Childs: What do we do? 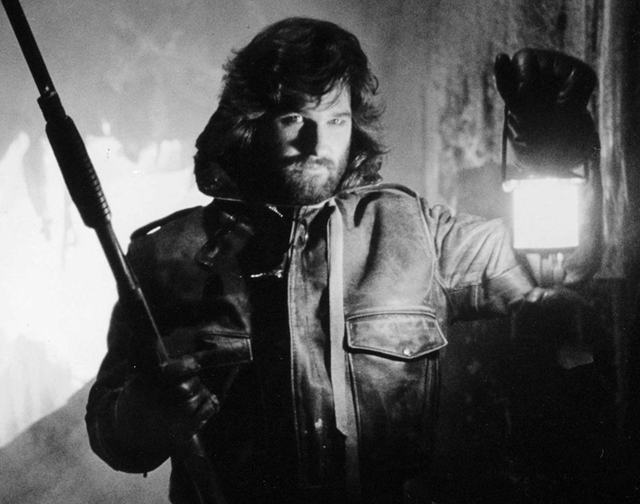 MacReady: Why don’t we just wait here for a while… see what happens. Exhausted, exposed and facing imminent death from the cold, they acknowledge the futility of their distrust, sharing a bottle of whiskey as the camp burns in the darkness. The truth of the situation is simple. Trust is a valuable resource. It instills loyalty, preference, and authority in individuals. Google authorship offers this to its users. But at the same time, there’s no way to be absolutely sure. Childs and MacReady had no way of knowing whether they were assimilations of the thing and neither did the audience. Likewise, we have no real way of knowing or proving the validity of secondary online source materials even with a profile picture to confirm authorship. Like MacReady said, we’ll just have to wait and see what happens. For now, we can speculate that Author Rank will include factors such as average post velocity, social event volume, domain authority, and author to author reviews. But in reality, we have no way of knowing. What we do know is that people do trust transparency. Adding an authorship profile to your SERPs will rapidly increase the potential for people to trust the link they’re clicking on. If anything, it definitely makes you stand out from all the rest. As a web user, you never really can know for sure if your falling for the alien creature from the thing, (which in web results is spammers and unreliable information), but we do know people. If we can search for a person, instead of a company or brand, we can better verify for ourselves whether we choose to follow or reject this information. So what do you think? Does Author Rank seem like more and more of a possibility for the future? How do you feel about Google Authorship? Does it influence your decision making at all in the SERPs? Let us know you what you think or just leave us some feedback in the comments below. Vincent Clarke is the Content Marketing Guru for Cinemarketers.com. When he's not watching movies or writing, Vincent is busy preparing his next marketing lesson and reaching out to his readers and subscribers. What's your favorite movie genre? Cinemarketers teaches content marketing by relating key concepts to entertainment mediums such as movies, TV shows, and music.